If you think you are hearing more about extreme weather these days, you aren’t wrong. Scientific American reported in 2018 that weather around the world is likely to continue to become more extreme. Record-breaking temperatures and massive storm systems are moving through regions around the world more frequently. It’s something that multifamily property owners need to pay attention to. Extreme weather can have a catastrophic effect on your investment portfolio and you should be prepared with a disaster management plan. 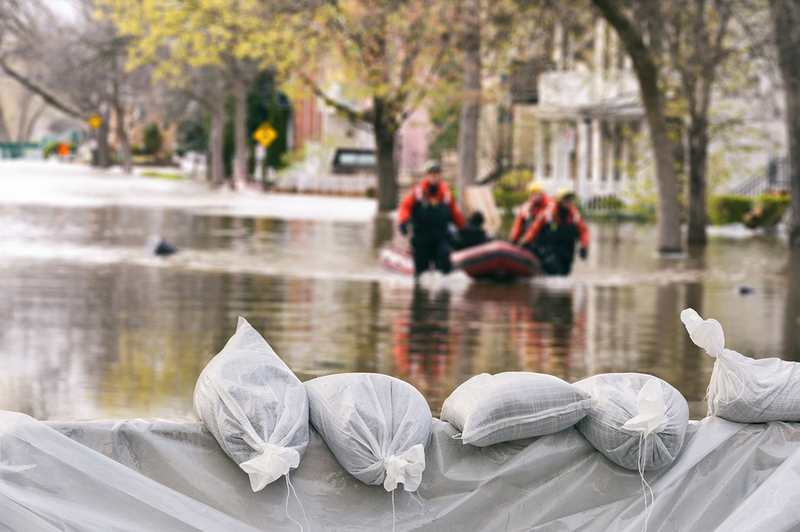 The first step to prepare your multifamily communities is to know what you need to prepare for and what to include in your disaster management planning. You’ll want to know what disasters are possible and the likelihood of them happening. If you live in the same region as your multifamily property, then you’ll have a good idea of the risks based on your own life experience. If you don’t live nearby, though, it may take some research. For example, a multifamily property on the coast of Florida may be at very high risk for hurricane damage. A property in Kansas, though, is more likely to worry about the effects of a tornado. But both of them could be in a flood plain. So, when you are assessing the risk, consider both regional factors as well as factors that could affect your particular neighborhood. Once you know the risk, you can start to take steps to mitigate it. When you reduce the risk of damage, you increase your property’s resiliency. Resiliency is the property’s (and community’s) ability to bounce back from disaster and get back to “life as normal.” The more resilient your property is, the less disaster will cost you and the safer your residents will be. How you mitigate the risk will depend on what hazards you are likely to face. Enterprise Green Communities has a terrific manual for property owners called “Strategies for Multifamily Building Resilience”. In it, the authors lay out different options for disaster protection, disaster management planning, risk adaptation, system backup, and community support. 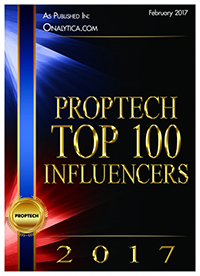 It’s a must-read for property owners. One of the most important steps a successful multifamily investor will do when mitigating risk is to make sure they are balancing the costs with the potential return on investment (ROI). You could spend a large fortune on creating a disaster-proof property. But you may end up spending too much on a disaster that never happens and devastate your investment portfolio in the process. Smart investors will weigh the cost of mitigation against the return on their investment. For instance, if your building is prone to flooding, putting in a sump pump may be a relatively inexpensive step towards protecting it from water damage. But installing resilient elevators may not be cost-effective in a low-rise dwelling. It’s also worth checking out if there are any government incentive programs that help reduce the costs of risk mitigation. You can speak to your insurance agent or do some online research to discover what disaster management incentives are offered in your area. Visit the National Multifamily Housing Council for more information about creating a comprehensive disaster plan for your community. You can also take tips from this article on preparing your multifamily dwelling for floods. Finally, know how you’ll manage the costs associated with a disaster. They will tally up quickly. Your insurance should help cover a lot of the costs but take time to review your policies and ensure you have the right coverage. Don’t forget that if the disaster ends up displacing your tenants, they won’t owe you rent. That can have a big impact on your immediate cash flow. Know how you’ll cover the costs and ensure funds are set aside for emergencies. The Brick Underground wrote a great piece for apartment residents on how to prepare for extreme weather. Pass those tips onto your residents and partner with them in protecting your building. We can help review your current disaster management plan and help identify areas for improvement in a free 30-minute strategy call. Get in touch with our team today. Easy Property Winterization Steps – Get Ready for Winter! How to Ensure a Cool & Safe Summer for Your Residents!